A well-known tactic for SEO called “interlinking” is when you link to your own posts. In WordPress, pingbacks are the equivalent of interlinking, and are automatically enabled by default. This can start to get annoying after a while when you are referencing other blog posts often… WordPress will automatically create a new comment about the pingback of that post. These pingback comments will appear in the comments section of your posts, and can start clogging up your comment list with something that looks like spam to other potential commenters. Gravatar is a great service by Automattic, the folks behind WordPress. In Gravatar, you designate your online profile picture one the one website. Whenever you sign in with this address on another website, it can display your universal Gravatar image. When creating your Custom Avatar image, the dimensions should be: 80px x 80px square. Now you will be able to see Threaded Comments wherever comments are shown on your theme. 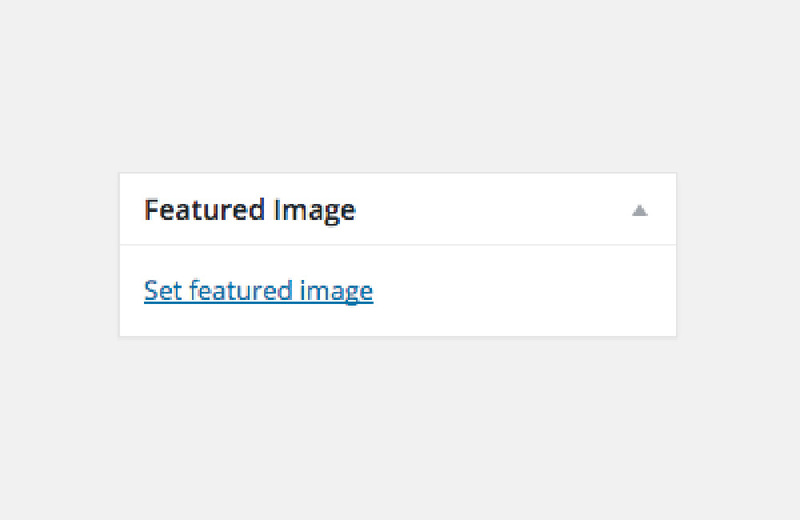 Now you will be able to use Featured Images on blog posts and pages. Now, when you go to use the shortcode, it will be processed on the page as expected. 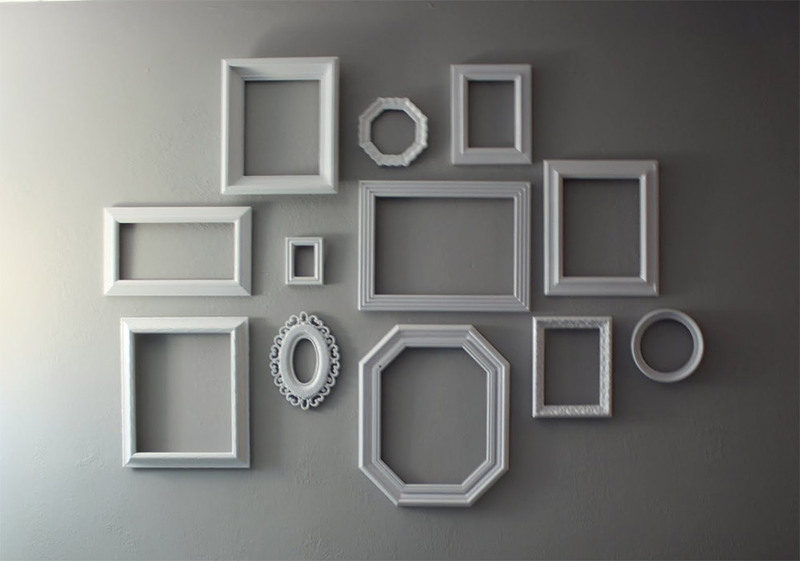 By default, every time you upload an image in WordPress, it will create several cropped versions of the same image, for various uses across the site. For example, if you are showing a list of blog posts, you can display a very small thumbnail version of the Featured Image next to each post, which will load much faster than the full-size image. You can see the three default image sizes on the Settings > Media page: “Thumbnail”, “Medium” and “Large.” These are all good, but let’s say you have a custom layout that needs a new image size. That’s where the add_image_size() function comes in. This code will add a new image size, cropping at 600px wide by 400px high. Replace “my-new-image-size-name” with something to distinguish this image size from the default names already being used. This will declare a new function called, “add_custom_scripts.” In the function, we use wp_enqueue_script() to add our custom .js file to all of the pages when they are rendered. 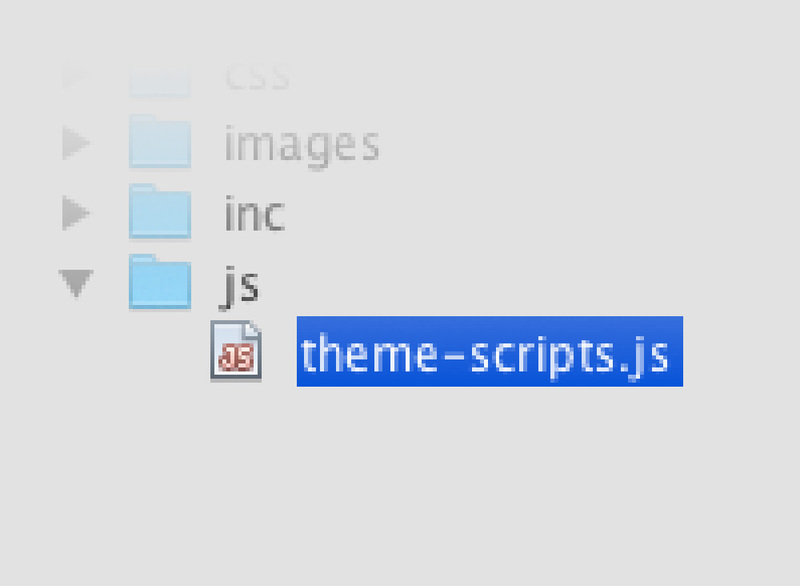 I use get_stylesheet_directory_uri() to grab the directory of the theme, and append the proper folder location of the file. As a WordPress and Front-End Developer with nearly 20 years of professional experience, Alex creates quality websites and solutions for small to medium-sized businesses across the United States. WordPress and Front-end Developer. Currently available for Contract or Full-Time work. Copyright © 2019 Alex Mustin. All rights reserved.